The perfect getaway for you and your guests to enjoy each other’s company while being pampered! All regular services offered at our Spa are available along with discounted spa party packages. Treat yourself to a manicure and pedicure combo. 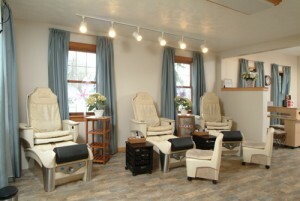 Bioelements facial and a spa pedicure. Relax in your pajamas while you enjoy a Bioelements facial, 60 minute Swedish massage, and body scrub. This combination is sure to melt away your stress and make your skin glow. Detoxify your body with a 90 minute deep tissue massage and a Bioelements facial. 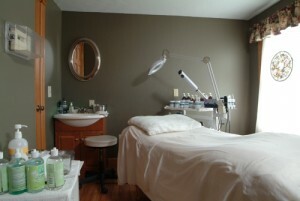 Basic manicure, basic pedicure, 60 minute massage, and BioElements Facial.